Maximize Your IT Asset Recovery With Our Services. See how we can help your Organization Today! The best way to avoid a security breach is to use a hard drive shredding company, Contract with E-Scrap Solutions to ensure compliance and complete destruction of your sensitive data. Not All E-Waste Recyclers Are The Same. 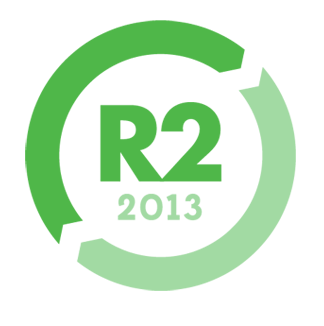 E-Scrap Solutions recycles all materials utilizing a "no landfill" policy, decreasing the direct impact the electronic waste has on the environment. At E-Scrap Solutions we are able to provide a full e-waste collection, IT recycling and hard drive destruction service that will collect and dispose of your e-waste ethically and responsibly. 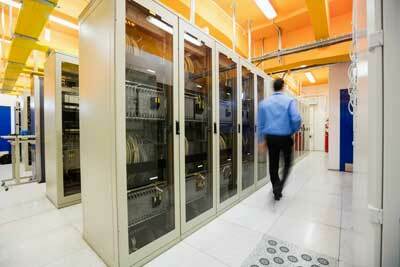 Contact us today and we will custom design a plan that will maximize your return on your IT assets. 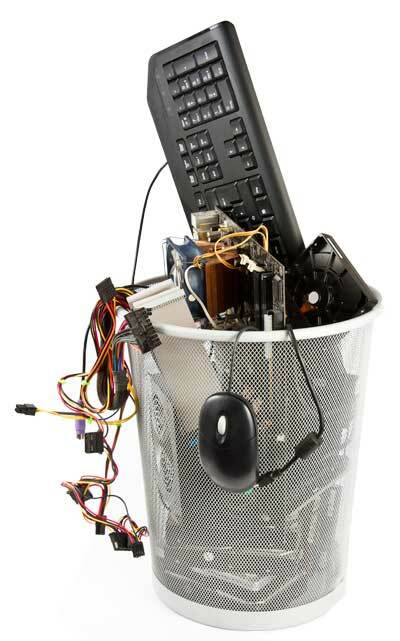 We can efficiently and environmentally friendly recycle your computer and electronics responsibly. 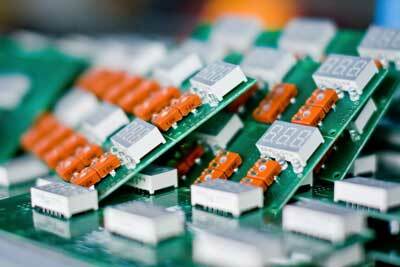 Our data destruction services will permanently destroy data making it impossible to recover. 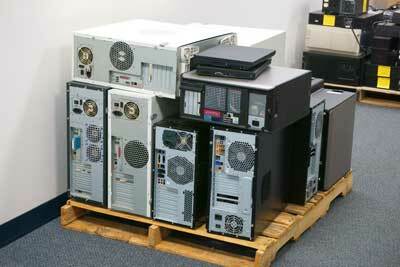 Reduce/Reuse/Recycle your unwanted IT surplus inventories in a timely and professional manner. Our promise as a IT recycler, hard drive destruction and IT asset recovery specialist is to build community value while delivering professional expertise, exceptional customers service and quality end of life IT recycling services. Our aim is to continuously exceed the expectations of our clients. 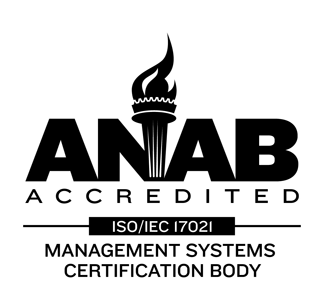 Our team members verify all of the services completed per our standards. To become an industry leader, it is important for us to encourage team work in order to solve any challenges and to achieve results. E-Scrap Solutions is a full-service Computer and Electronics Recycling / Asset Recovery company, with corporate headquarters in Cleveland Ohio. 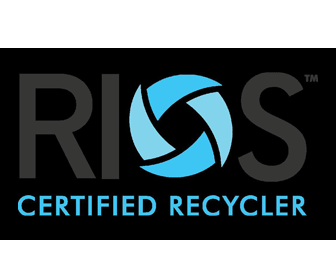 ESS is an R2 Certified Electronics Recycler. 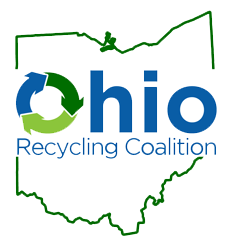 R2 Certified Recyclers are held to the highest standards within the industry, and we are continuously audited to ensure compliance. We believe it is important for us to provide the best possible work conditions for our employees. We are also RIOS Certified. 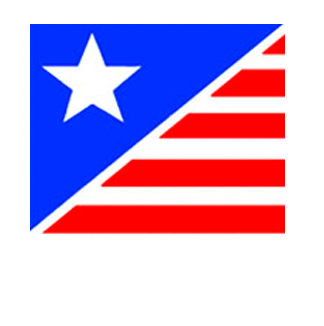 We work directly with State Agencies, Municipalities, large corporations as well as the residential sector to develop environmentally responsible solutions for the handling and recycling of computers and electronics. Copyright 2007 - 2019 E-Scrap Solutions. All Rights Reserved.